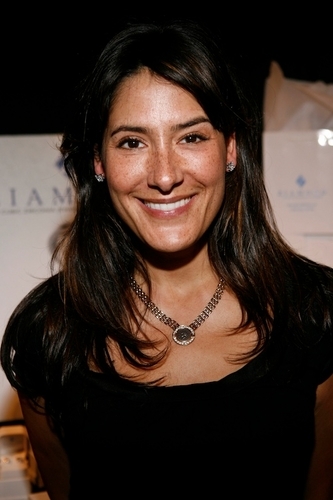 Ziamond Cubic Zirconia CZ Jewelers welcomed Alicia Coppola to view the collection of gold and platinum jewelry. Ziamond offers a lifetime warranty on all of their stones that are manufactured using the original Russian formula. All Ziamond cubic zirconia cz is set in 14k gold, 18k gold and platinum. Ziamond features a variety of different shaped earring studs and cubic zirconia carat sizes.